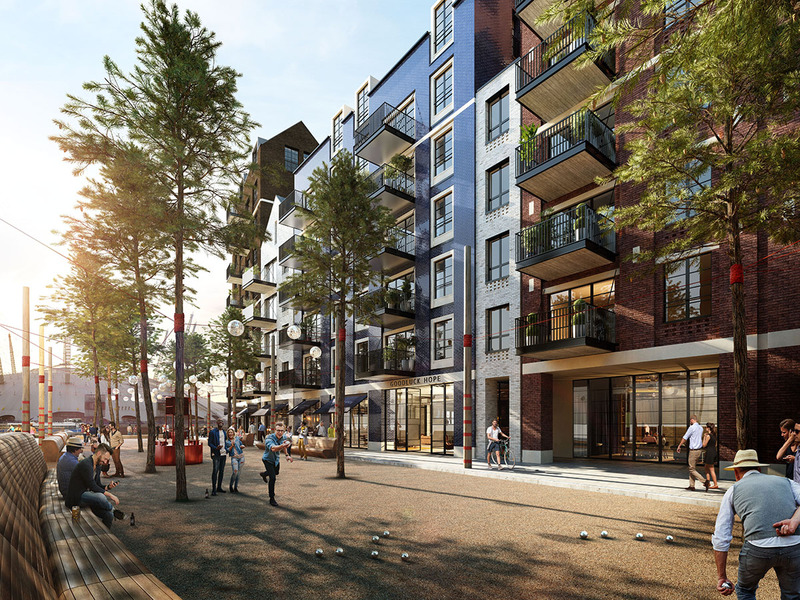 Goodluck Hope is a mixed use residential led development situated at the confluence of the River Thames and the River Lea. 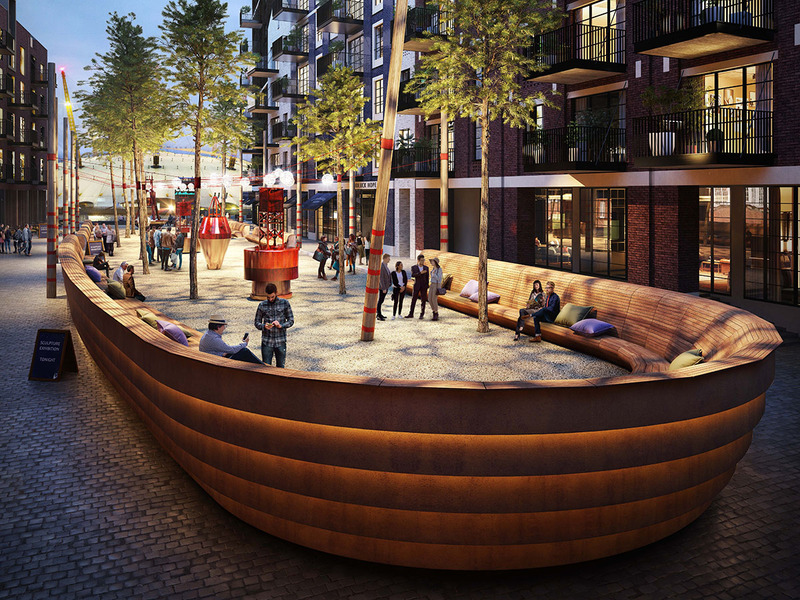 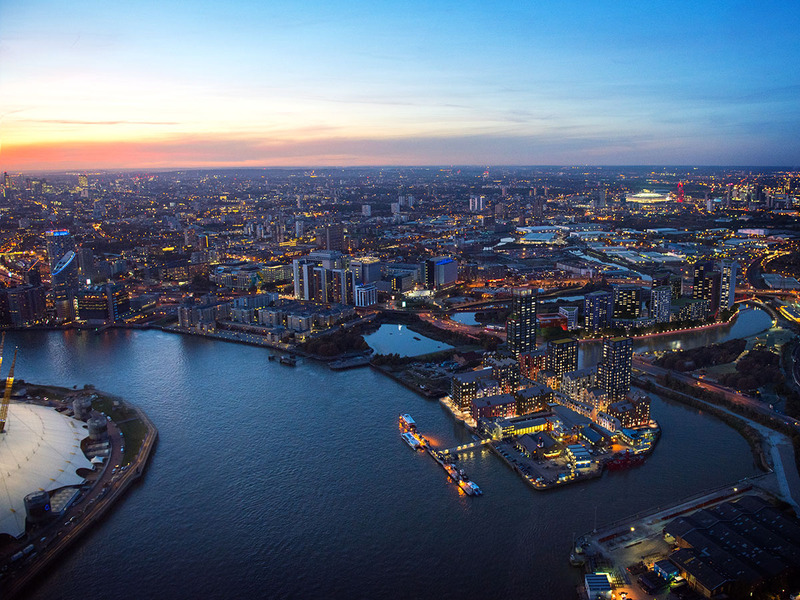 Our design for the public realm combines the energy of the neighbouring artist community at Trinity Buoy Wharf with the site’s rich history of ship building. 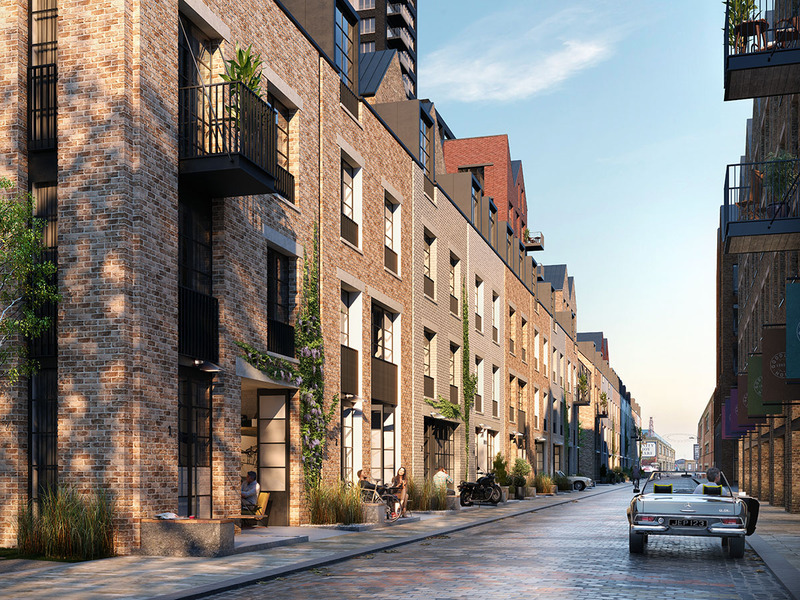 The architectural language of warehouses and industrial buildings is complemented by a series of flexible yards and ‘slips’ that reveal the historic narrative of the place, whilst offering an external gallery space for local artists. 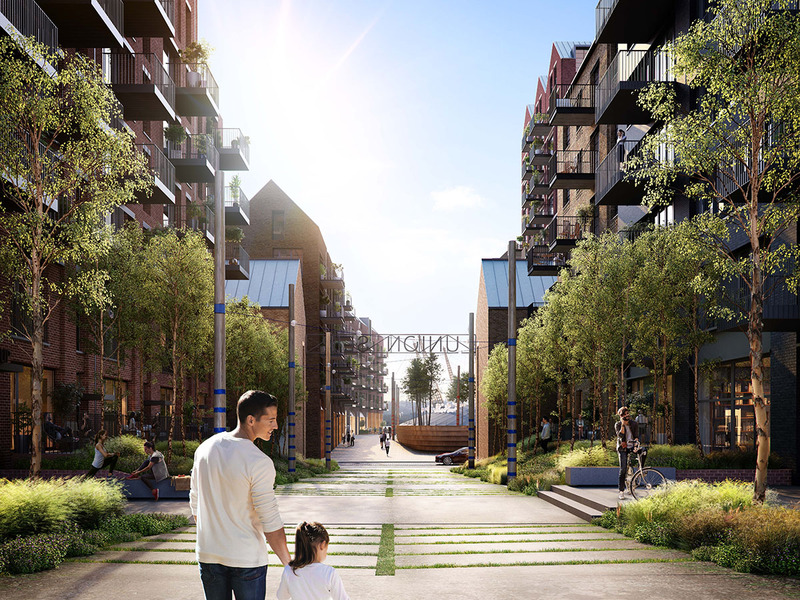 Goodluck Hope won New London Architecture public spaces award 2018.